This town was founded in the 11th century on the site of a Slavic settlement. 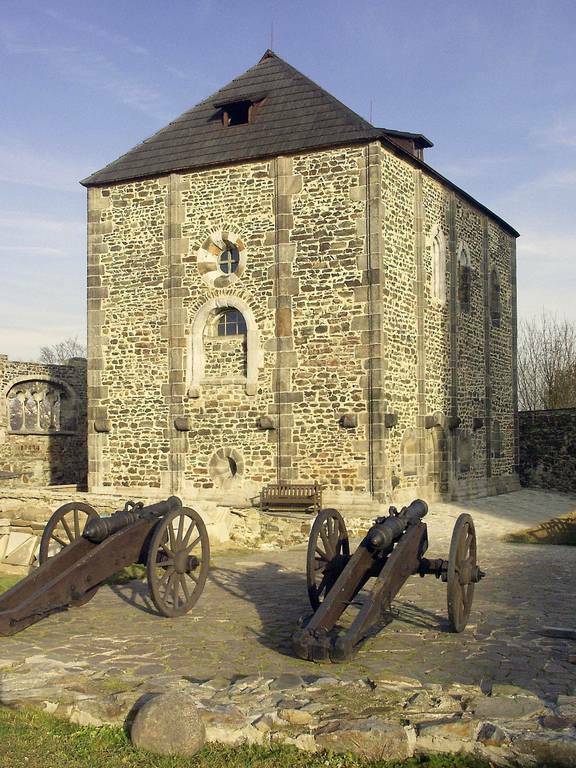 Friedrich Barbarossa had built a Romanesque castle – Emperor’s Fold on the site of the fortifications in the years 1180-90. 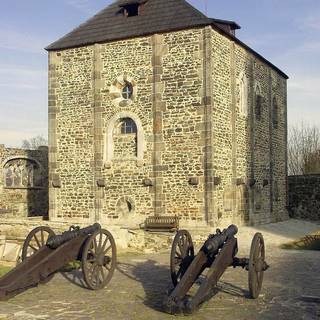 It is proud of its valuable castle Chapel of St. Erhard and Ursula.